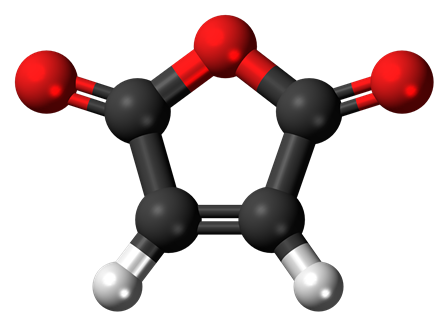 Bondyram® products are produced via reactive extrusion where monomers such as maleic anhydride are grafted into an olefin polymer chain. 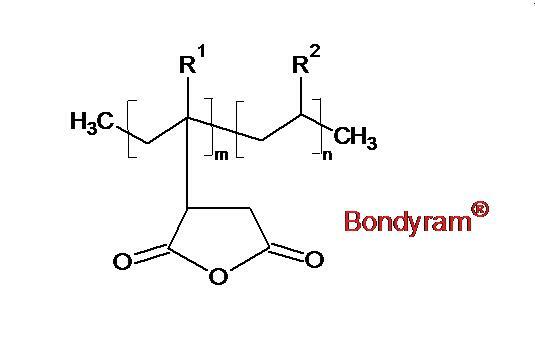 Bondyram® coupling agents modified polymer resins promote chemical bonding between fillers such as glass, minerals and natural fiber reinforcements and the polymer matrix. Bondyram® compatibilizers improve the interphase adhesion and the compatibility between polar polymers such as polyamide and polyolefins. Bondyram® impact modifiers improve the impact resistance performance of engineered polyamide compounds. 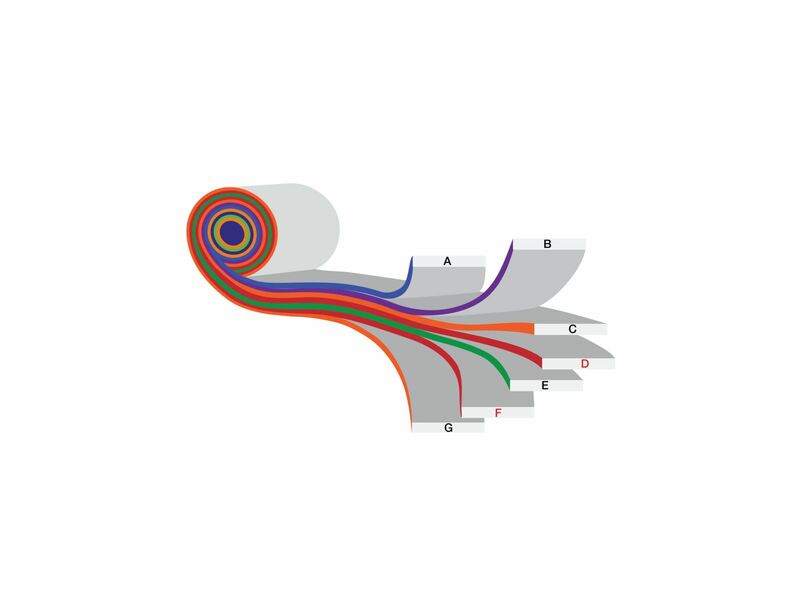 Bondyram® TL adhesive resins are used as tie layers in multilayer co-extrusion applications such as sheets, bottles, films, pipes ,tubes, fuel tanks and special technical applications.